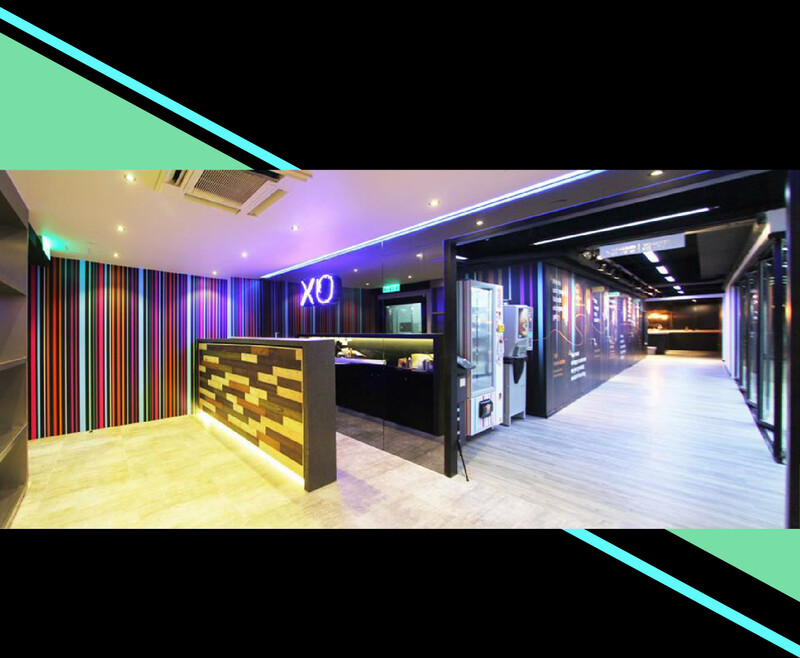 XO by Synergy is a service office for SME Companies. 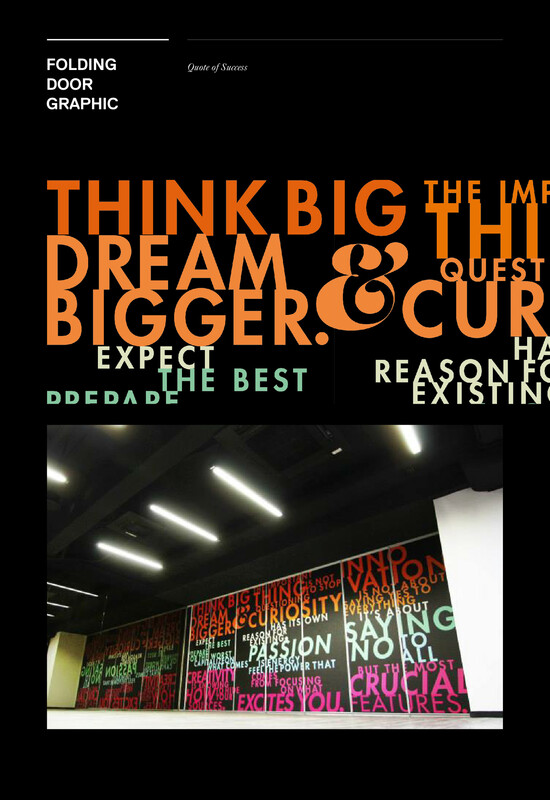 It aims to provide innovative solutions for start-up business and youth accommodation in Hong Kong. 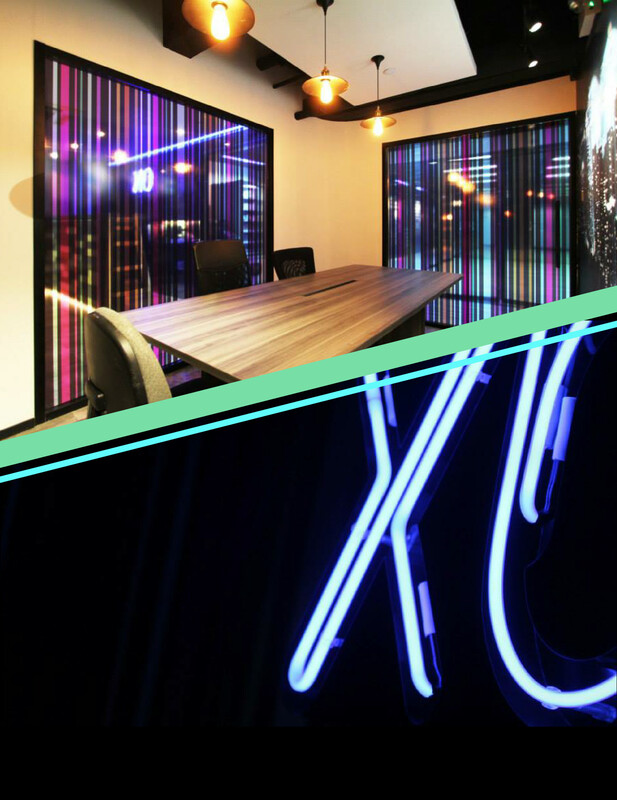 By renewing the old industrial factory to a well-designed office, XO enables tenant to achieve their business with a affordable rental cost. 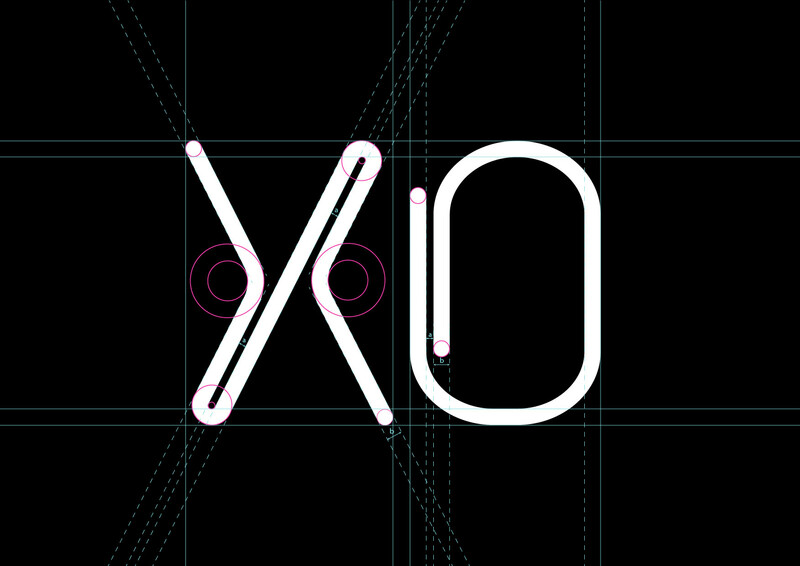 We were commissioned to design the visual identity for XO from logo, typography, navigation, signage to wall decoration. 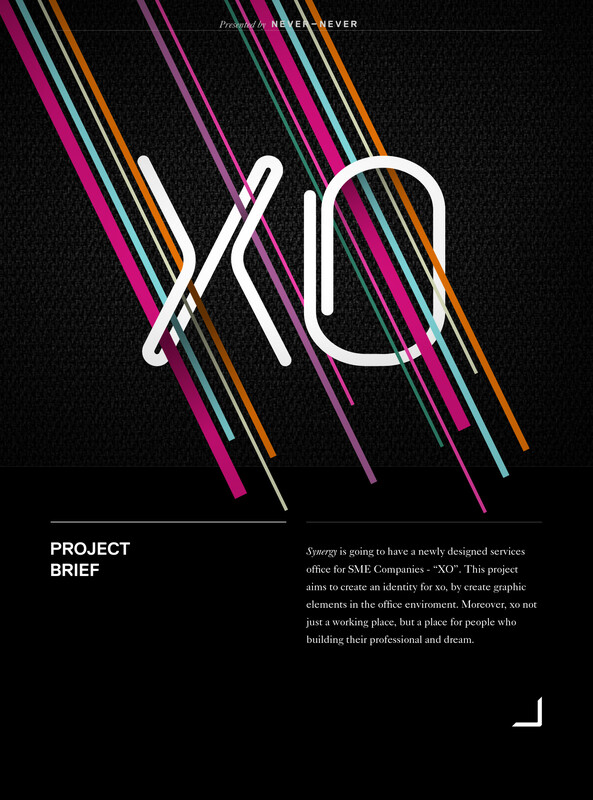 The logo design was inspired from the essential office equipment, paper clip. 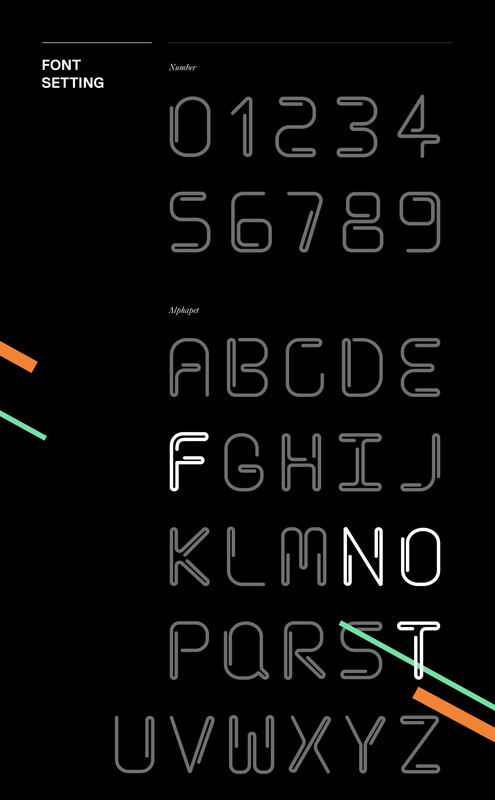 We made use of the forms of paper clip to create a set of custom made typeface, every alphabets were coherent with the XO identity. 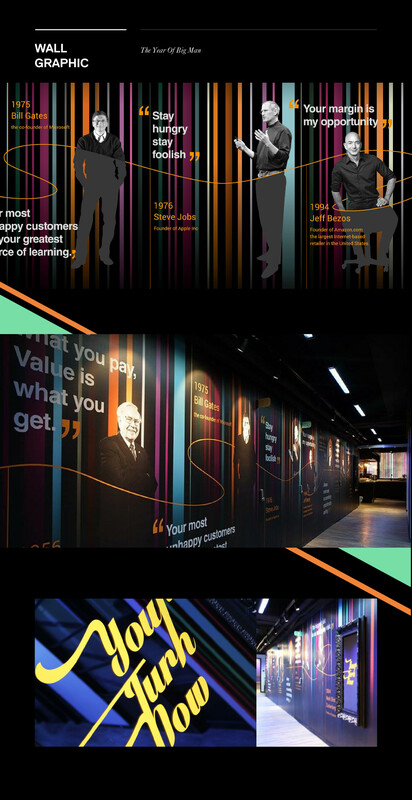 A unique set of color combination has be adapted to consistent with the whole office environment, The main lobby wall was designed with the concept of "The year of great man". We chose the most successful business person with a significant quote, it aimed to give an encouragement to people, remind them to fight for their goal.